Rory Sutherland: What's The Difference Between Real And Perceived Value? Marketer Rory Sutherland says advertising adds value to a product by changing our perception, rather than the product itself. What's The Difference Between Real And Perceived Value? 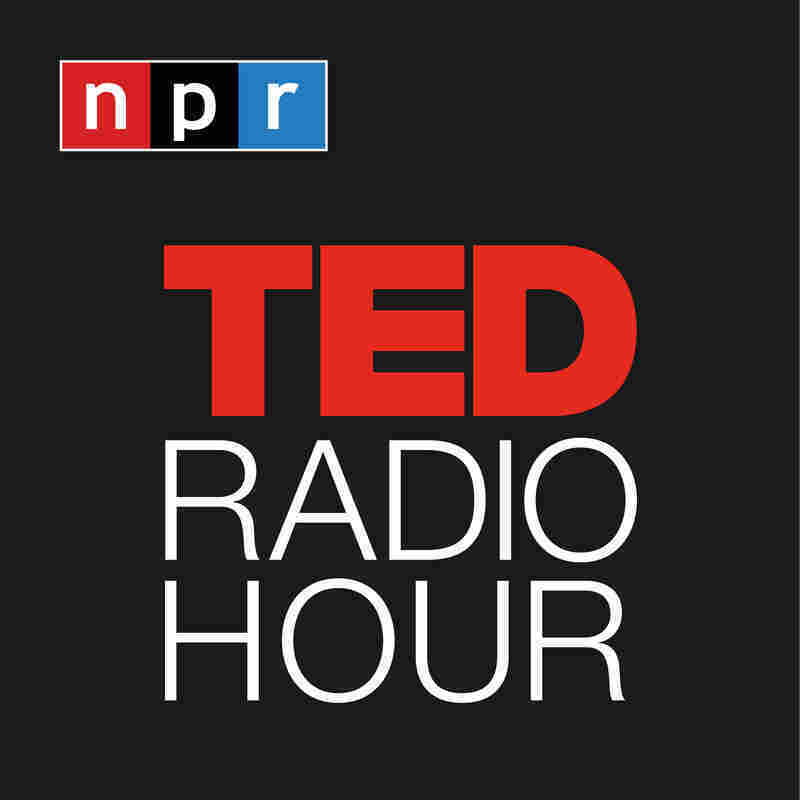 Part 4 of the TED Radio Hour episode Brand Over Brain. Marketer Rory Sutherland says advertising adds value to a product by changing our perception, rather than the product itself. He says perceived value can be just as satisfying as what we consider "real" value. Related TED Talk: Philippe Starck on "Design And Destiny"
Related TED Talk: Rory Sutherland on "Sweat The Small Stuff"